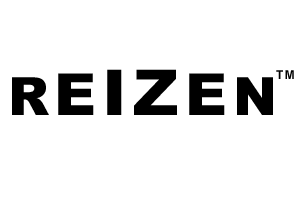 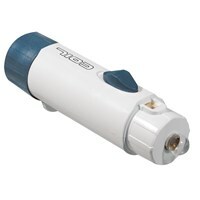 Power: 2.5X, 45X, 90mm. 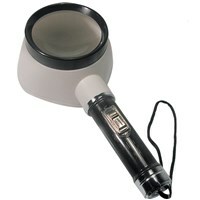 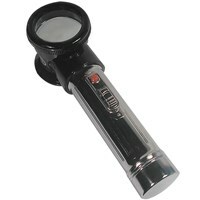 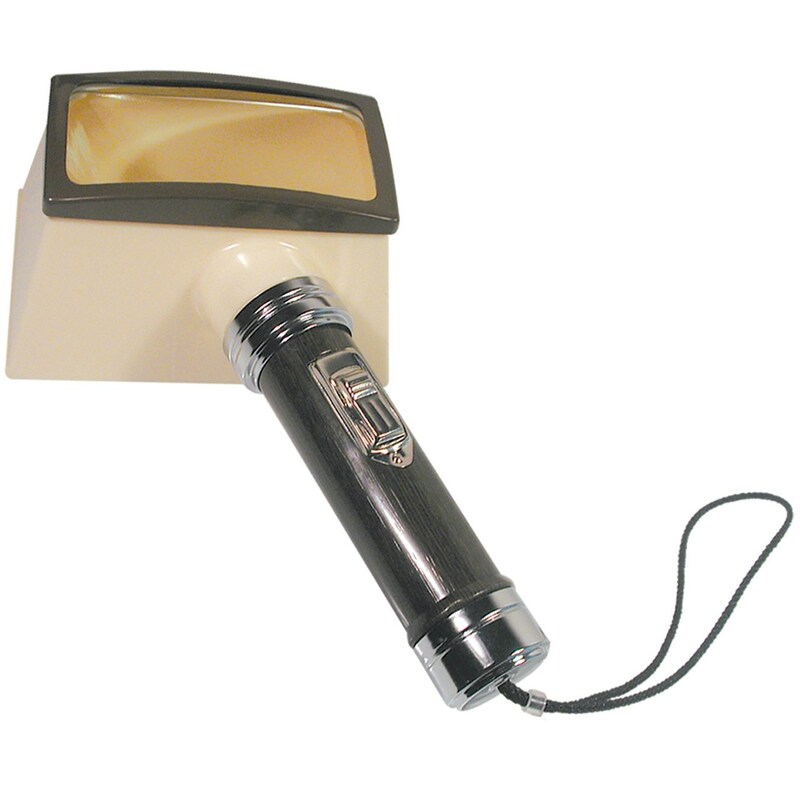 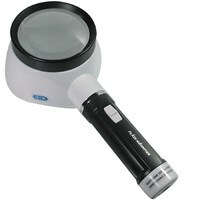 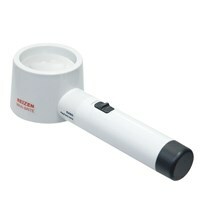 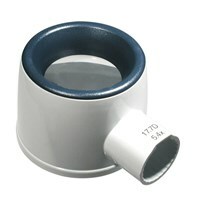 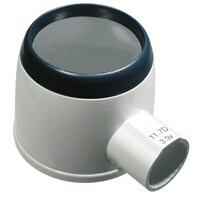 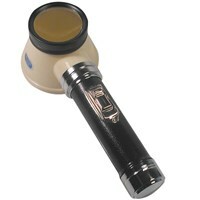 Economical illuminated stand magnifier. 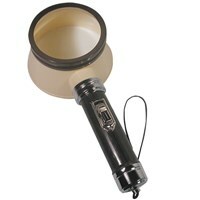 Uses 2 C batteries.